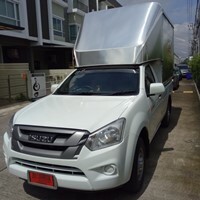 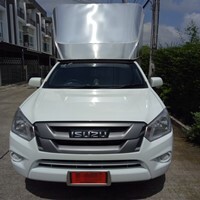 Whoo serve transport service through Thailand. 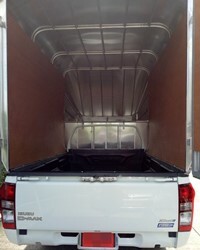 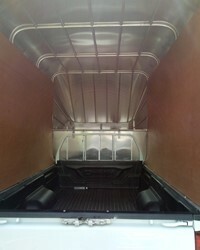 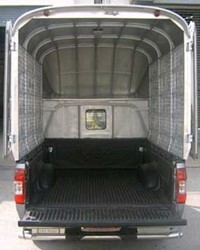 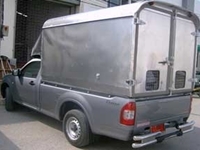 We have service for pick-up (4-wheels trucks)and 6- wheels for general trucks, van and reefer. 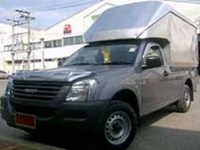 We have all kind of transportation, general transport, daily, monthly and projects. 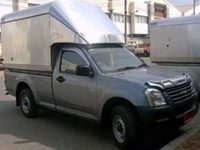 We are at your disposal at all time.